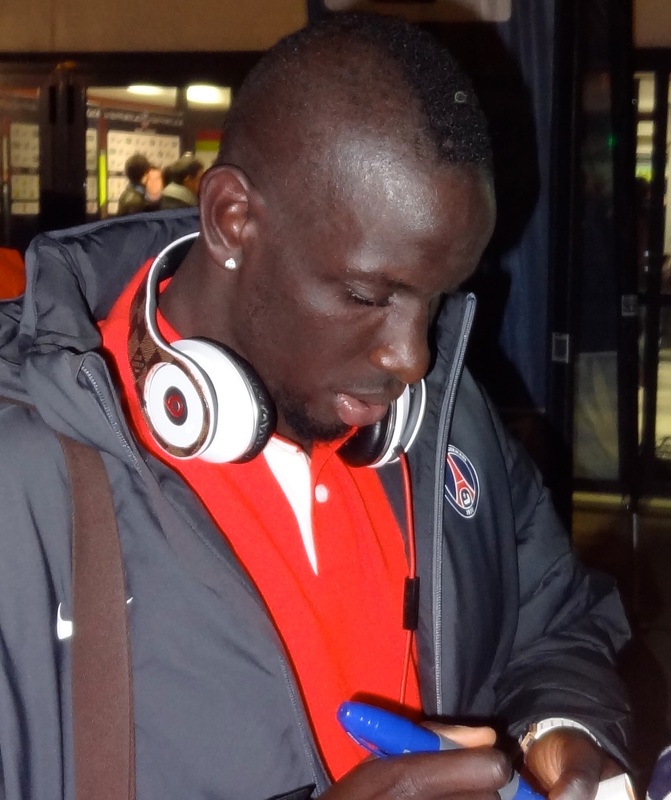 Mamadou Sakho is widely expected to leave Liverpool before the transfer window closes tomorrow night. The centre-back last played for the first team in April 2016, shortly before an anti-doping investigation – which he was later cleared of – robbed him of the end of last season. Despite the Frenchman missing the Europa League final, though, it seemed there was still a way back for him, and he joined the Reds on their pre-season tour of the USA. It was then that his infamous falling-out with Jurgen Klopp came. Just months before, the concept of Sakho being cast aside was almost unthinkable. The 26-year-old had established himself alongside Dejan Lovren, and had none of this happened, there may have been no cause for Klopp to bring in Ragnar Klavan and Joel Matip. The only specifics Klopp has ever gone into were that Sakho broke the rules on that tour, but it was never entirely clear how he had stepped out of line. However indispensable Sakho may have seemed this time a year ago, that was evidently not the case in Klopp’s mind. The German dispensed with him with the ruthlessness needed to mount a serious title challenge this term, though his defence still appears to be letting him down in that ambition.